No place on earth combines a deep, pure lake, so blue in color; sheer surrounding cliffs, almost two thousand feet high; two picturesque islands; and a violent volcanic past. 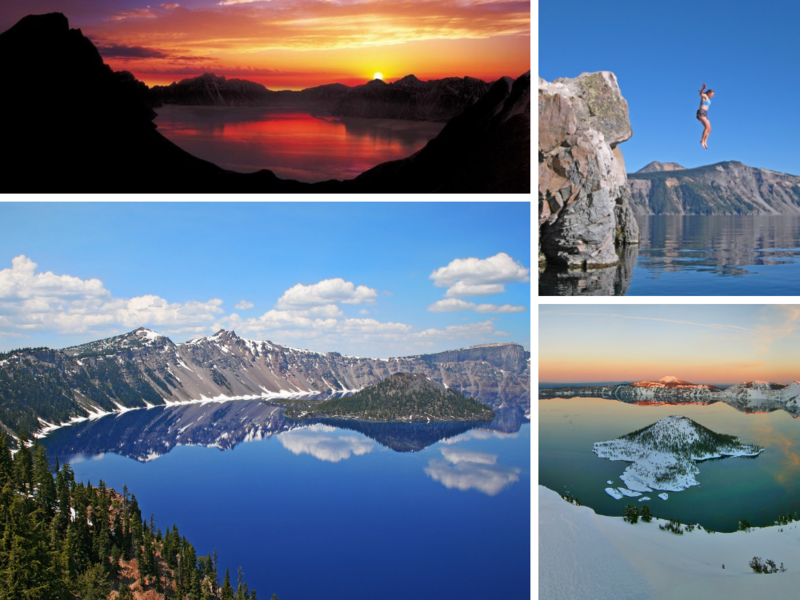 At 1,943 feet deep, Crater Lake is the seventh deepest lake in the world and the deepest in the United States. It lies inside a volcanic basin, created when Mount Mazama erupted over 7,000 years ago. It’s a place of immeasurable beauty, and an outstanding outdoor laboratory and classroom. Trolley Tour around the lake perimeter. This half day trip is designed for the adventurous explorers. Departs twice per day from the north side of Crater Lake at Cleetwood Cove. Guests descend a 1.1-mile trail to access the boat dock, and embark on a 45-minute cruise to Wizard Island, where they are dropped off for 3-hours to explore the island and enjoy magnetic views of the lake. The 75-minute tour back takes guests counter-clockwise around the perimeter of the lake, with stops at some special points, including Phantom Ship. A Ranger from the National Park Service is onboard the boat and on the island to offer cultural and natural history of Crater Lake. Learn more. 79 miles from Ashland Hills Hotel & Suites. 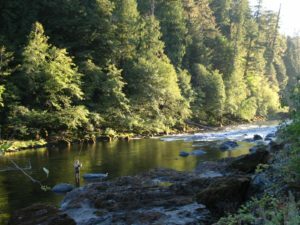 Venture up scenic highway 62 along the Rogue River.